Hello there friends, family, and loved ones. 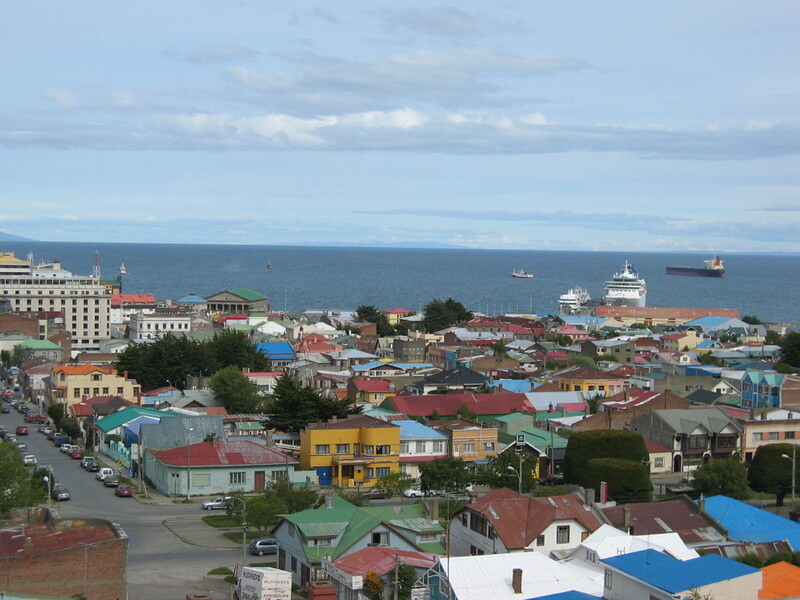 This is Team Climb For A Smile and Team Four Continents all reporting in from beautiful downtown Punta Arenas. Yes, we have flown off the white continent all the way in to the tip of South America, where we are enjoying a fabulous repast of salmon, and lamb, and dessert, and discos always. Anyways, we’re having a great time and just wanted to thank you all for following along as we adventured to the top of the Antarctic continent. And now we’re going to adventure home, so stay tuned and you’ll see us soon, right at your front door.